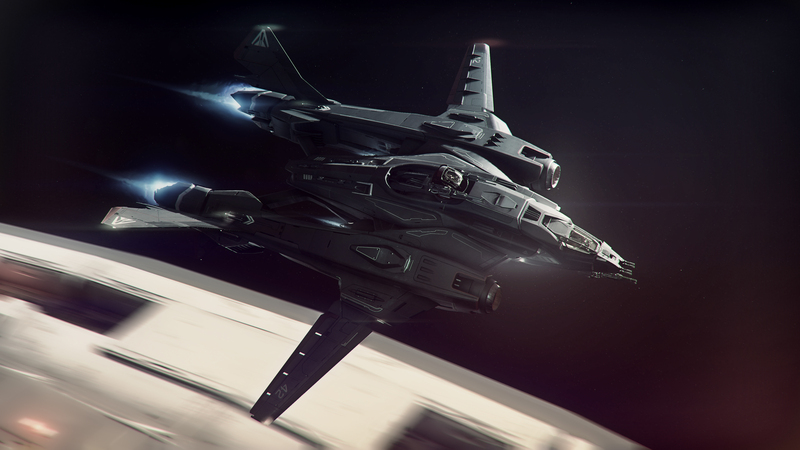 Freelancer, Vanguard, Sabre, and a new size 4 gatling cannon… and that just starts off Star Citizen Alpha 2.1 list of fixes and additions! 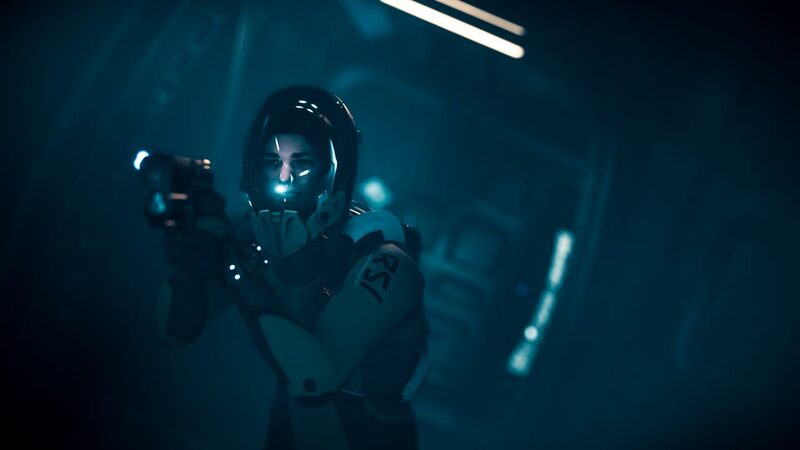 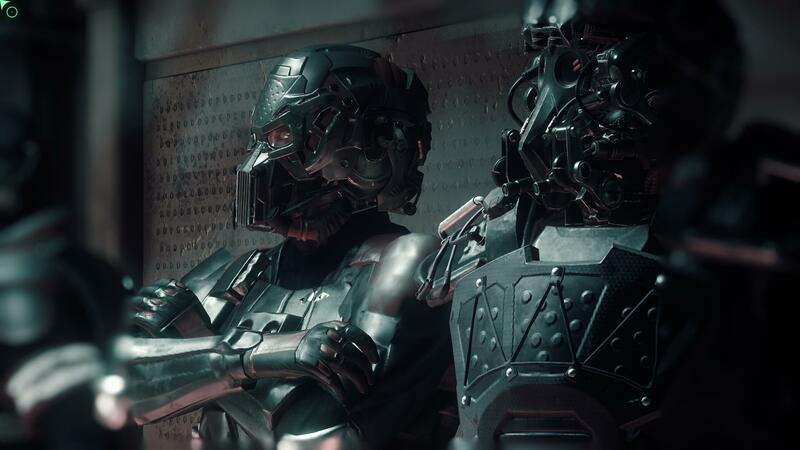 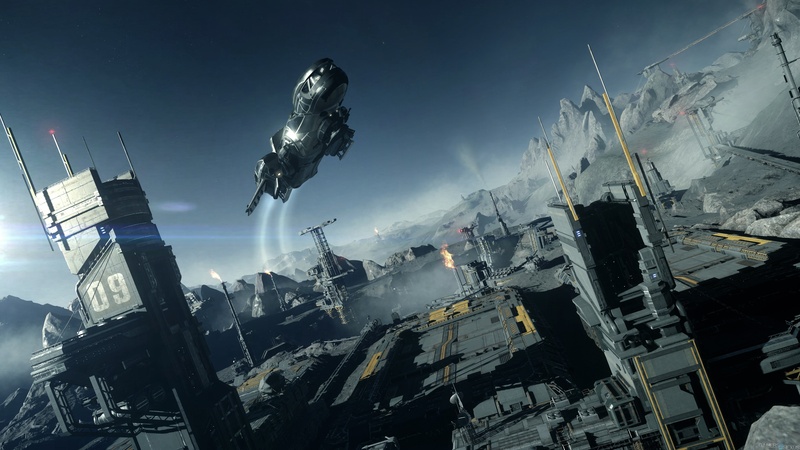 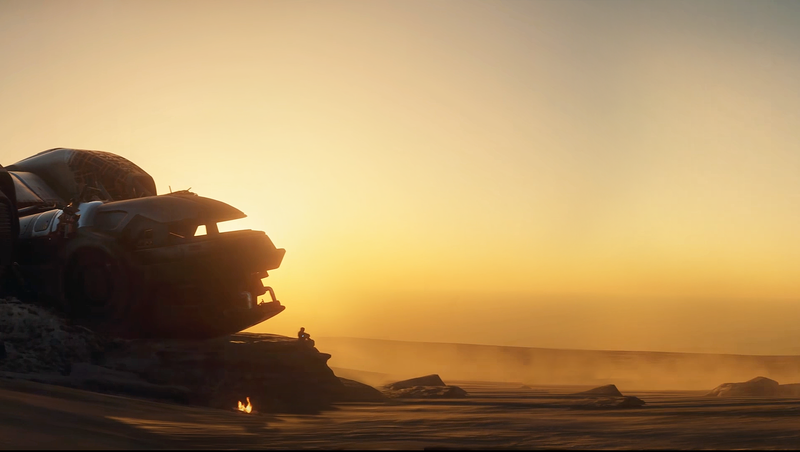 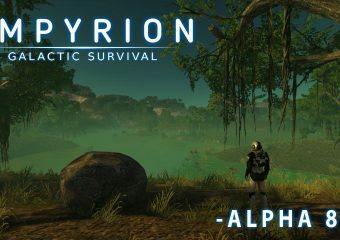 A million mile high club was… Continue reading "Star Citizen Alpha 2.1 Released"
Watch The Expanse Series Premiere The Expanse is a new series on SyFy that follows the stories of a future where mankind has populated the solar system. 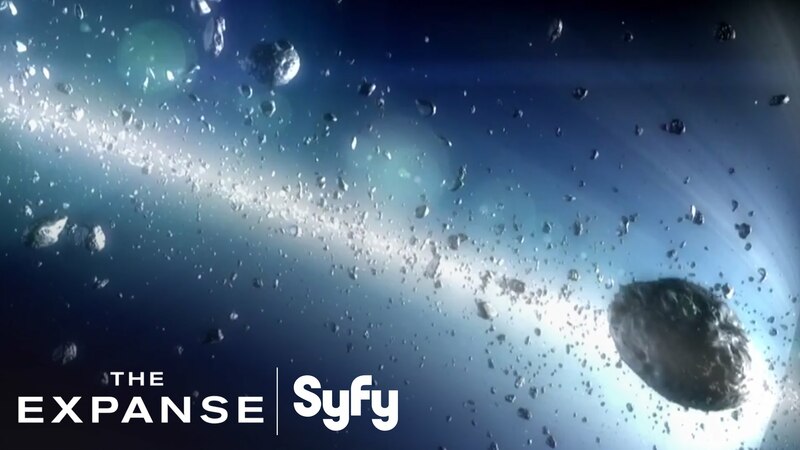 Set in the… Continue reading "Watch The Expanse Series Premiere"